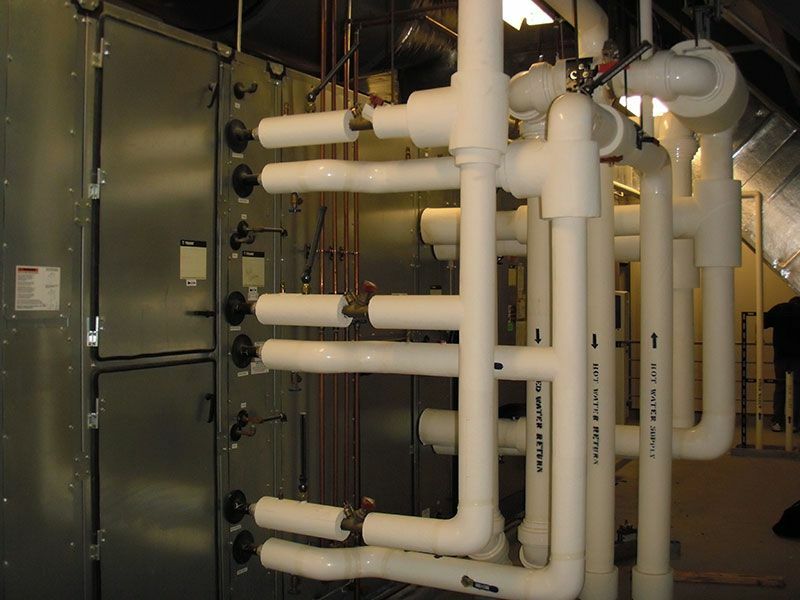 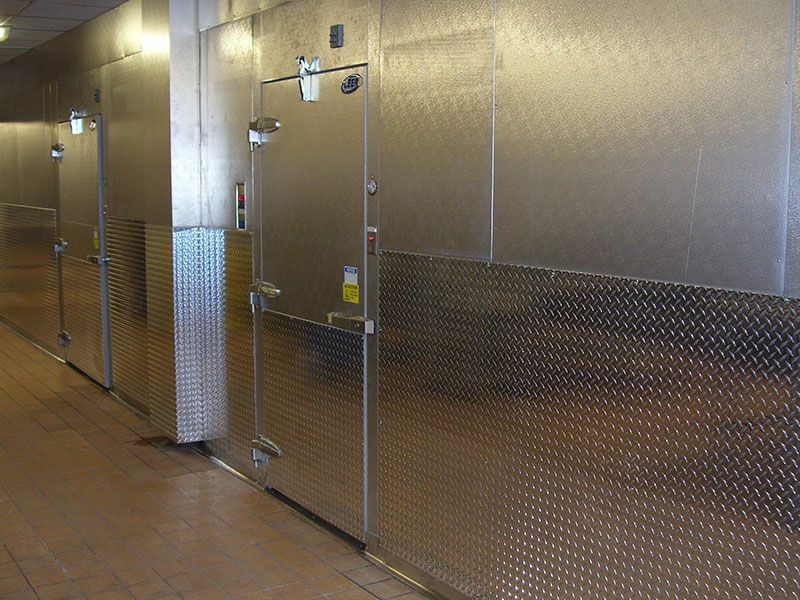 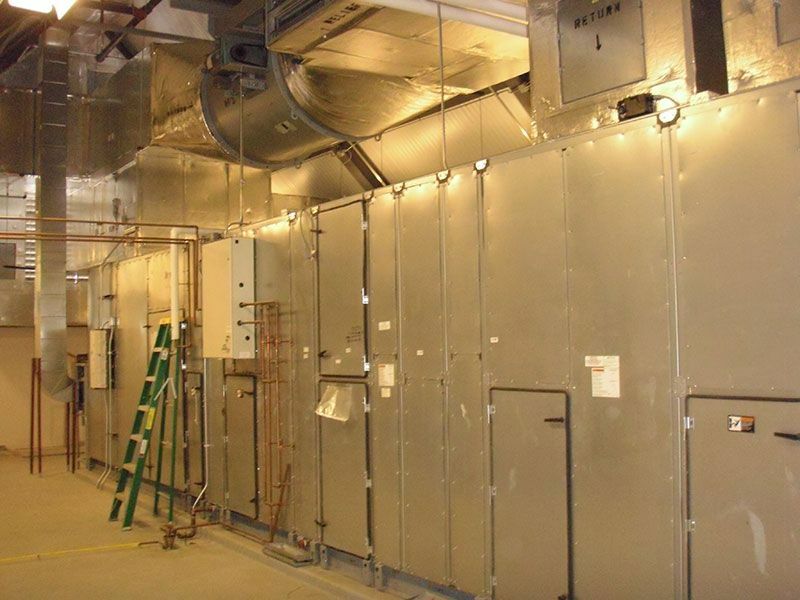 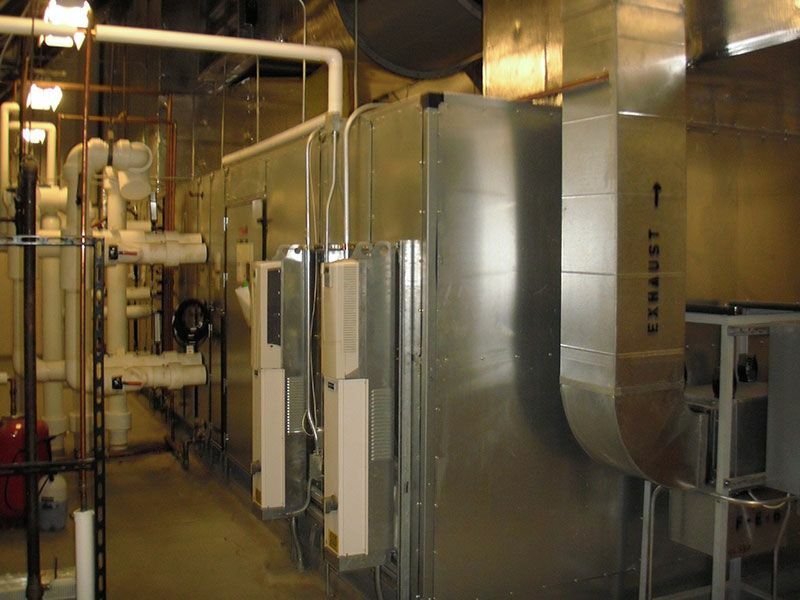 South-Town Refrigeration & Mechanical can be a one-stop shop for your building. 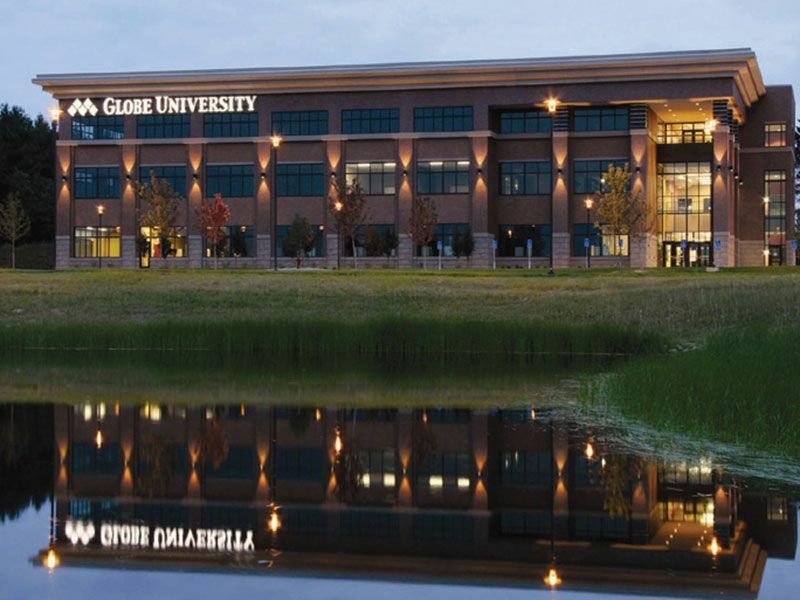 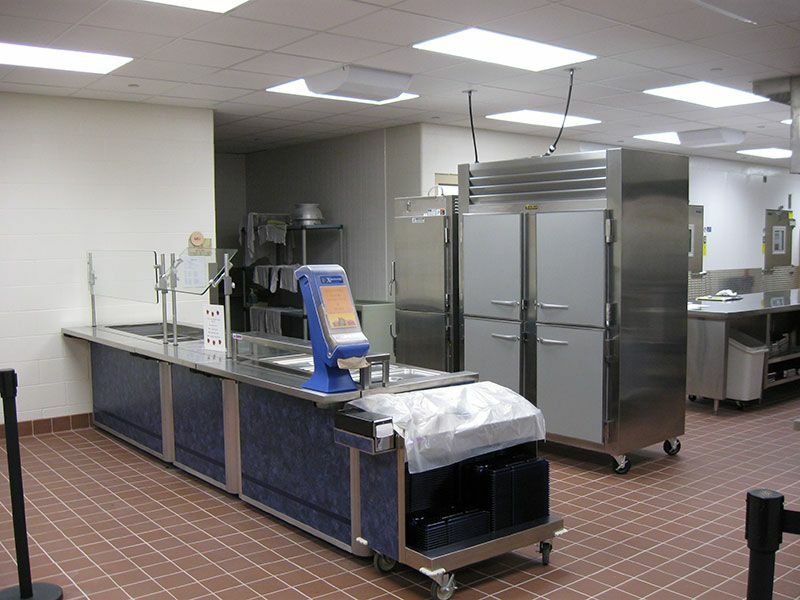 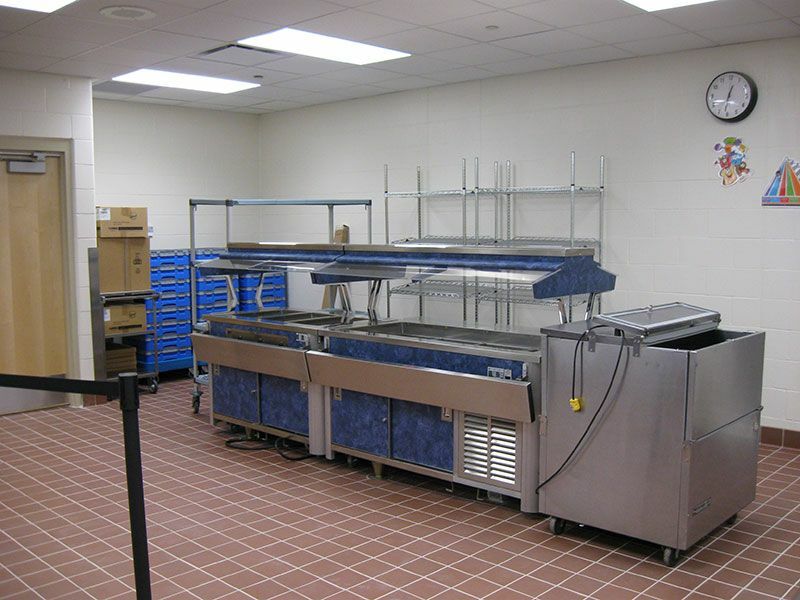 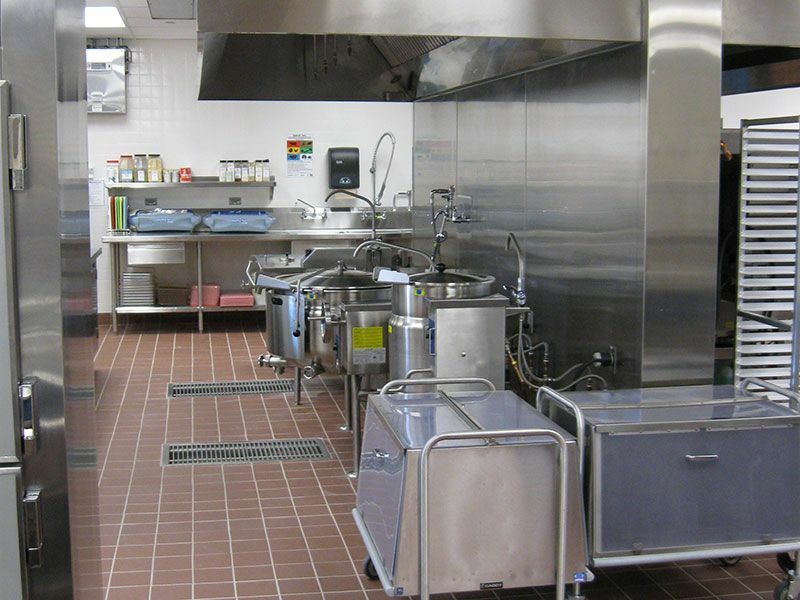 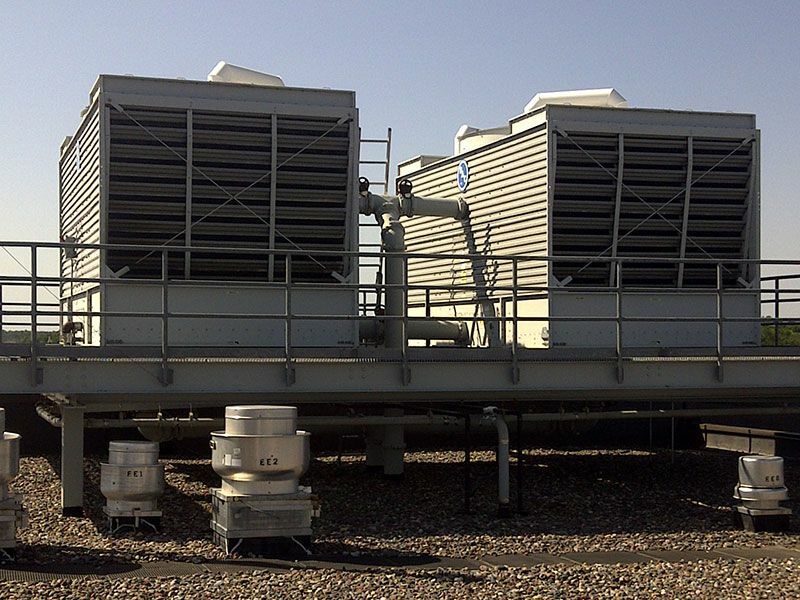 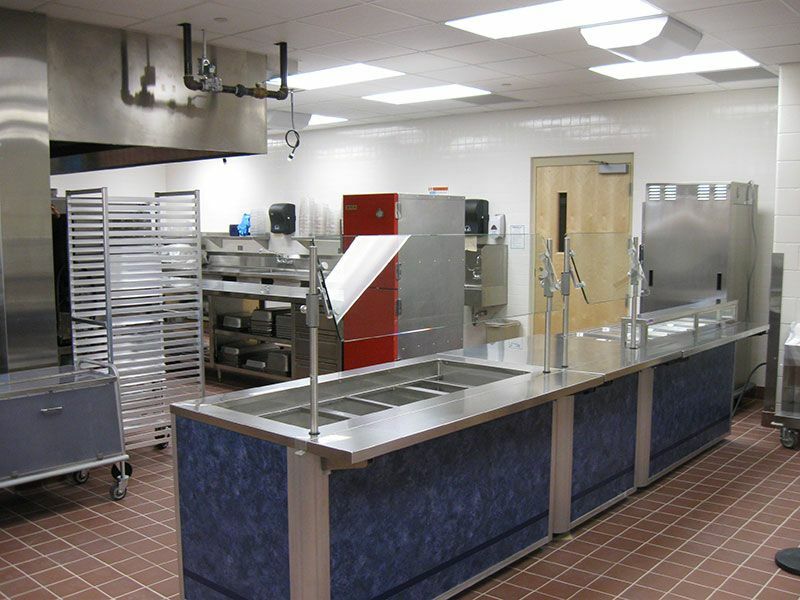 We provide HVAC, refrigeration, food service, and building automation design, installation and service. 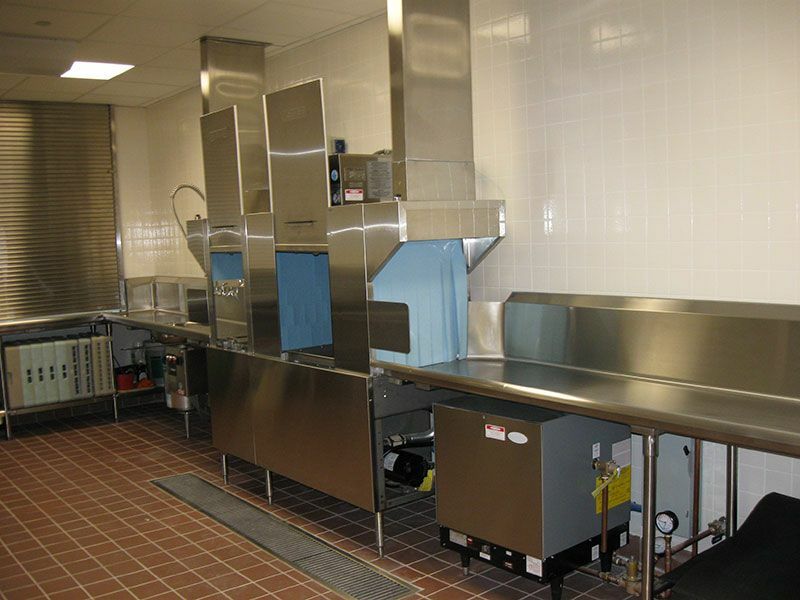 We work with your facility managers to provide timely and quality service for all of your equipment.